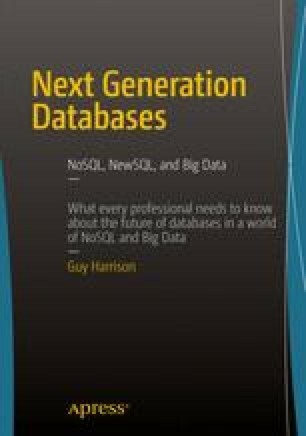 Proponents of key-value stores, document databases, and relational systems disagree about practically every aspect of database design, but they do agree in one respect: databases are about storing information about “things,” be those things represented by JSON, tables, or binary values. But sometimes it’s the relationship between things, rather than the things themselves, that are of primary interest. This is where graph database systems shine.